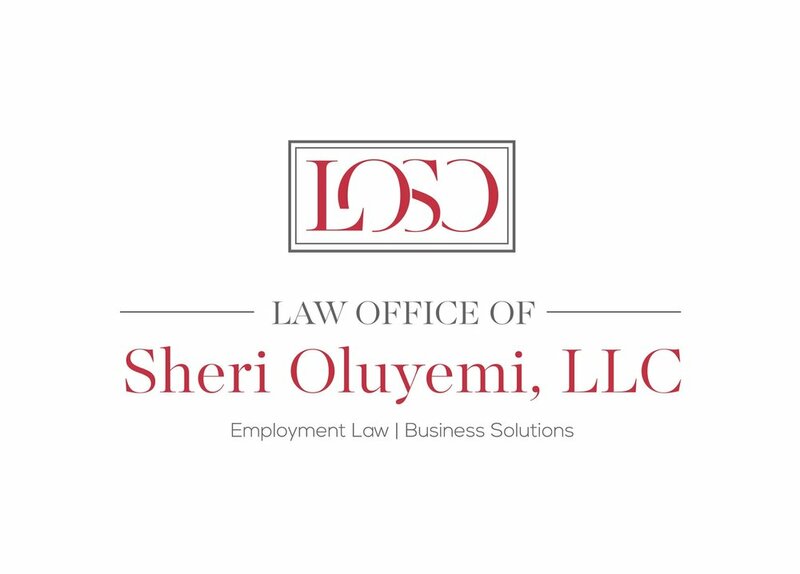 I have always been fascinated by employment law because it exists at the intersection of the most intimate of personal beliefs, goals and ambitions while at the very same time bearing heavily on business realities, facts and legislative mandates. This fascination has birthed a deep respect for my clients both management-side and employee-side when they contact me with a dispute. I understand that, at that moment, it is the utmost priority. Launching this Firm enables me to put my education, experiences, and expertise to your service in resolving disputes without compromising your dignity or business interests, every day. You have my undivided attention. It is a privilege.